I never like to lump two novels together into the same blog-pot, as it were, especially not two such exceptional books, but so seamless was the transition between these texts, that they feel like one in my imagination, and so I will break the rule just this once. Of course, Wolf Hall came first. From the opening scene, I was hooked. Thomas Cromwell, a young English man, is being beaten badly by his father. He is lying on the hard cobblestones, in agony, unable to lift his head to avoid his father's stamping heel. How will he make his escape? How can he survive when all the odds seem so stacked against him? We are at once inside his head, experiencing what he experiences, feeling every hurt and ache as he feels it. The novel is written in the continuous, present tense, making the narrative seem instantaneous, current, and so very real that one forgets that the book is set in the 16th century. And that is my favourite thing about these book - and I have to lay my cards on the table from the start, dear reader - I loved these books - my most absolute favourite thing about the books is how fresh they feel. They might as well have been set in 2014 in some ways, feeling every bit as real and perhaps even moreso, compared to many modern novels. In part, it is because the book is told in the present tense, but also because the central character, Thomas Cromwell tells, the story, as if he is writing a verbal record of his life. But it is not as formalized as a traditional diary, because an omniscient narrator is also present; but the reader hops willy-nilly, in and out of Cromwell's consciousness throughout. 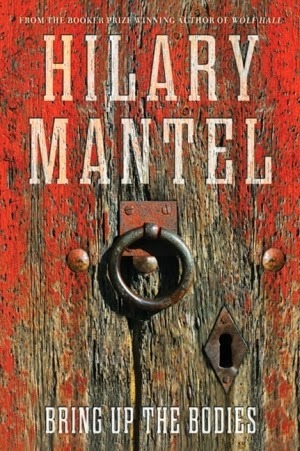 Clearly, Mantel has meticulously researched the period and the lives of those who populate these epic, historical tales. We learn about the ins and outs of Medieval life, the working of Henry's court; the clothes and styles worn by people of fashion, (or not as the case may be). But we also see, first hand, the corruption of those in power (some things never change), petty sibling rivalries, bitter family squabbles etc. Like I said, there is something of the moment about these novels. 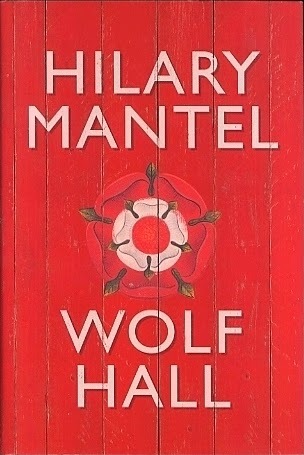 Mantel has managed to described the world of Medieval England with an immediacy that is beguiling. 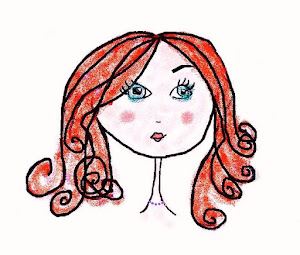 She acts as an archaeologist who has resurrected these ancient characters and draped them anew, and presented them to modern readers, pumped fresh blood into their veins, fleshed them out with new passions, new feelings, new life. In this way, Mantel reminds me of William Shakespeare. It is the very humanity of Hamlet, King Lear and Othello, that allows these ancient creations to live and breath still in our imaginations, more than four hundred years since they first graced the Elizabethan stage. It is just so with Thomas Cromwell. Mantel has managed to do just that, filling the gaps in our knowledge about these historical figures, with her own imaginings. She speculates on how they might have felt on getting married; when their first child was born; how they spent Easter, and even the family's involvement in the Christmas nativity celebrations. Who cannot relate to such familiar, family events? It is because these characters' lives are draped with the familiar, cloaked with the ordinary, that the world they inhabit feels so wonderfully real. One of my favourite moments in the book is when we are presented with the delightful imagine of Cromwell's young daughter Grace, dressed for the nativity play performance. Her home-made angel costume, replete with long, peacock feathers, is lovingly made by her proud father. This touching scene could be taken from any of our childhoods. 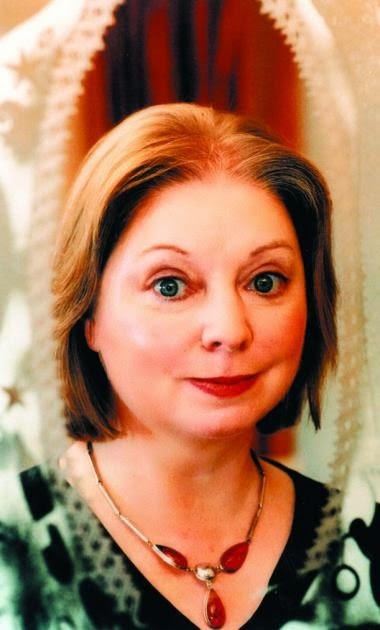 Mantel chooses these universal memories to move us, prompt us, to imagine this 16th century world and, like the Thomas Cromwell of her novel, she manages it all effortlessly. And so we are all left waiting for the third, and final, installment of this trilogy. History dictates how this story will end, so we know, at least on one level, what awaits the blacksmith's son. Yet, we can rest assured that the story will never have been told in such a way before and that Mantel will take us on a journey like no other, but it will be familiar in a strangely ordinary, human way. We only hope that we will not have to wait too long. Now I HAVE to read them. Great review! Read this!! "We think time cannot touch the dead, but it touches their monuments, leaving them snub-nosed and stub-fingered from the accidents and attrition of time." This novel is based on Thomas Cromwell, It delves into the times and character of Thomas Cromwell and those associated with him during the reign of Henry VIII and set in 1500 AD. Read the first 50 pages and then comeback to get an insight into all characters as elaborated in the "cast of characters" prelude if you are unaware of the settings of bygone British (London) history. Gripping and compelling...from the start..till you finish.